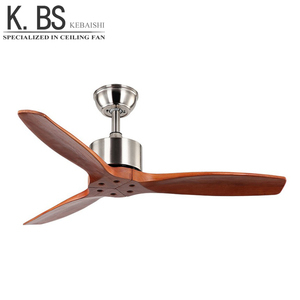 Modern best selling ac 6 inch ball bearing for ceiling fan window mounted bathroom exhaust fan An elegant design exhaust fan product to refreshing your indoor air cycle. Copper dc new erergy saving motor,low noise and ensuring a long life span. of blades 5 Length of main cable Outer 1.5 meter Main material ABS + PP Color option White Pcs. Our large energy saving fan mainly used in commercial spaces like gyms, stadiums, fitness clubs, restaurants etc. Thus these excellent features make our fans have a wide range of applications, such as in industrial control field, auto industry and aerospace. Q: What the price per fan9 A: We will offer you the best price according to the qty and the model. Taizhou Shuanglang Electric Appliance Co., Ltd.
,Ltd are making bladeless fans, we exported to europe, USA, southeast asia for many years. We feedback our customer within12 hours and appreciate customer's ideas to develop New or modify our current product. Our ambition is to solve the challenges customer meet,satisfy client's needs and supply full after sale service. 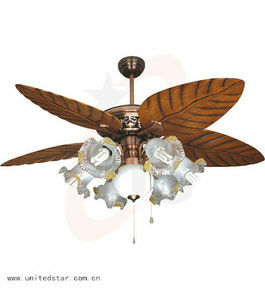 Alibaba.com offers 825 no blade ceiling fan products. About 35% of these are other ventilation fans, 17% are fans, and 5% are ceiling fans. 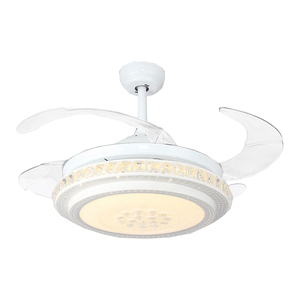 A wide variety of no blade ceiling fan options are available to you, such as cb, ccc, and ce. You can also choose from plastic, metal, and stainless steel. As well as from air cooling fan, emergency fan, and ventilation fan. And whether no blade ceiling fan is ceiling, wall mounted, or table. There are 825 no blade ceiling fan suppliers, mainly located in Asia. 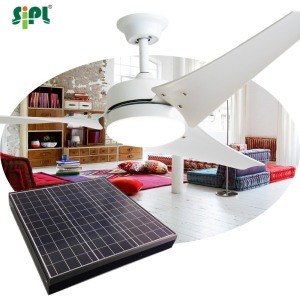 The top supplying countries are China (Mainland), Taiwan, and Turkey, which supply 99%, 1%, and 1% of no blade ceiling fan respectively. 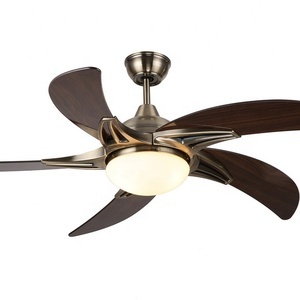 No blade ceiling fan products are most popular in Southeast Asia, North America, and South Asia. You can ensure product safety by selecting from certified suppliers, including 300 with ISO9001, 114 with Other, and 6 with ISO14001 certification.